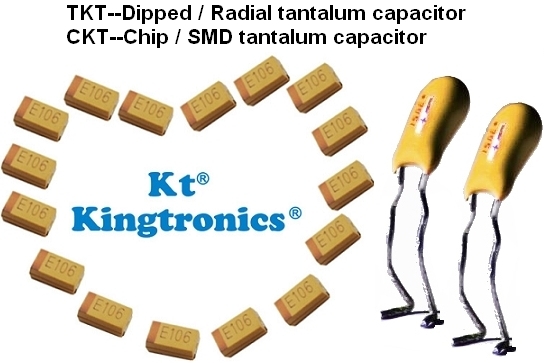 Regarding tantalum capacItor, do you meet delivery problem with your current supplier? Did you hear that tantalum capacitor will be out of stock in the market? Pls don't hesitate to contact us if you need to keep some stock before price increase. Much appreciated for your business chance! Also, sincerely invite you to visit our booth A1-556-5 at this Electronica 2014 from Nov 11th~14th, in Munich Germany.